Are you exhausted of how your home looks? That’s a common problem with a majority of homeowners of all levels in the society. It doesn’t matter whether you are living in a luxurious mansion or a cheap rental home, it is quite impossible not to get bored of your surroundings and desire the feel of change. Red wall paper brings out a unique taste and preference. In most instances, it is quite difficult to deliver a change in the wallpapers. It is never obvious what one need to do in order to lighten the home’s interior. Making a wrong move can actually have certain detrimental effects the room. You can hardly go wrong with the red wallpapers. However, this is a color that we tend to give less attention whenever we are decorating our homes. You’d be amazed how interesting and diverse the market for wallpapers is. If you’re mad for red, you’ll find plenty of options to cool your mind with these different design features. 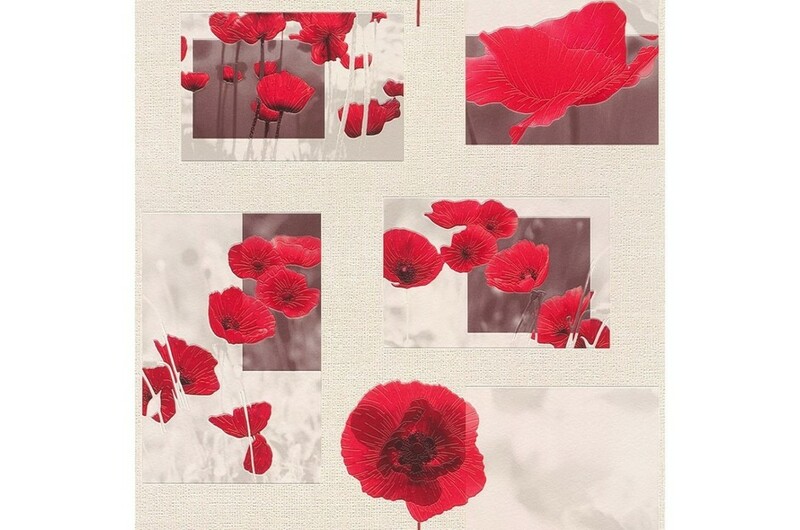 Debona Butterfly Red - The butterfly wallpaper is the pick of fashion wallpaper. The design features a breathtaking red cute butterfly design in contemporary colors on a red background. The wallpaper is wall friendly, cleanable and strippable. Fresco Red Brick Wallpaper - This is a fashionable brick wallpaper design. The design is sure to give that perfect impression on the walls of your home. The paper features modern suited brick effect of hosting different design and rooms styles. It is trendy and looks great in any room. The Rosy Red - The contemporary red rosy wallpaper adds an exotically twist of a farmhouse look, with its tonal block dusty red roses and effects on the leaves offset by a creamy background, adding sophistication in almost any room. The print complements any surrounding features and creates a welcoming space. The wallpaper can be cleaned using a soft mild cloth. The Mellow Red - It is a classical leaf design with a contemporary twist. This design incorporates a fusion of the bestselling Aaron texture in the background. The classic leaf design brings the beautiful look. Super fresco Red and Black Wallpaper - A mix of red and black damask wallpaper with glitter and metallic effects that will add style and grandeur to any of your rooms. The design is underpinned by a delicate fabric effect. Grand Deco Red Motif - The elegance wallpaper is a modern textured, lovely floral design with vibrant red on a stripe effect creamy background with a touch of silver. The strong, vinyl, paste the paste wallpaper is strippable and cleanable. It ties as a quality looking wallpaper. Super fresco Striped Wallpaper- This is amazing textured java wallpaper in red. It is the perfect choice to update your walls. The design may be available in plum color. One of the biggest advantages of putting up red wall paper in rooms is the possibility of altering the designs frequently as you want. Red color can be changed according to the party been organized. The beautiful looks are quite amazing and people are using red designs to decorate their favorite homes.